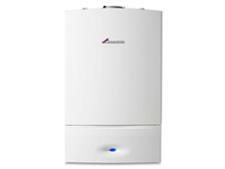 Potterton Assure 30 Combi boiler review - Which? 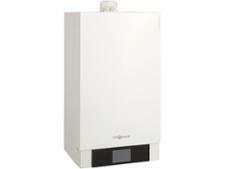 This Potterton Assure 30 Combi boiler is a 26kW gas condensing combi boiler from Potterton. 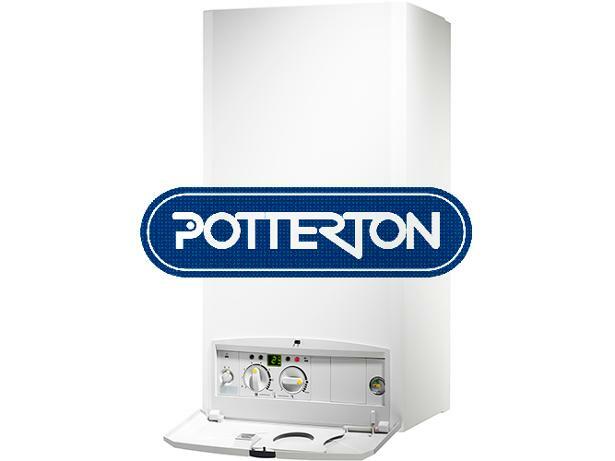 Find out what expert heating engineers make of Potterton boilers, and how reliable they are in our full review.